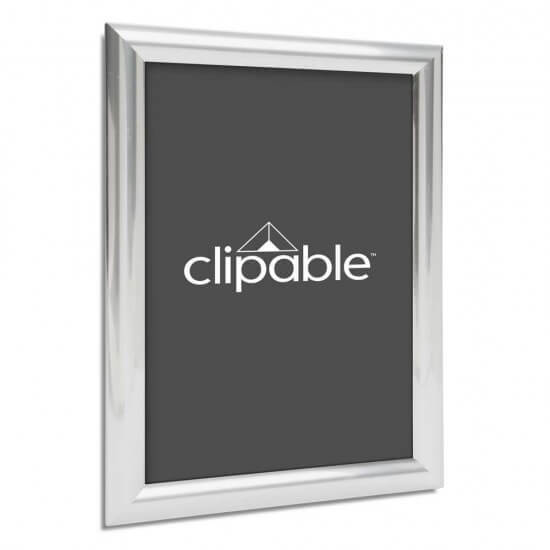 Our Clipable Snap Frames are a great way to communicate with your customers both internally and externally, but they are also great for use within your business, as a health and safety notice, for example. 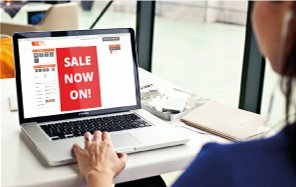 The click frame front opening mechanism allows for a quick and easy poster change, no matter what you are advertising, offering or promoting. The simple metallic snap frame opening makes changing over your poster extra simple - Open the aluminium frame on all four sides, remove your old poster and slide in your new graphic - Easy! 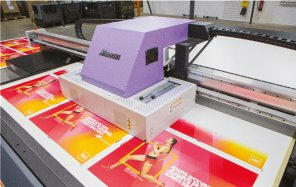 The frame on this product is 25mm thick, which creates a 10mm poster edge overlap on each side. 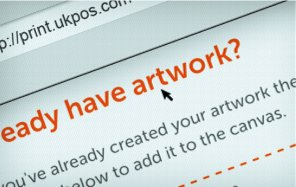 The frame can holder a poster with a maximum thickness of 1mm. 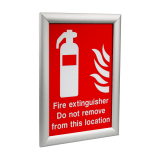 Please note, these frames are not fire resistant as standard, but if you require fire resistant frames please enquire directly. Yes, the frame comes with fixing holes ready to be wall hung. The snap frame can also be mounted using our 2cm double sided Adhesive Foam Roll. Does the metallic Snap Frame have a back panel? 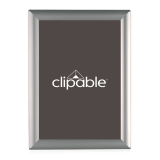 Yes, all of our Clipable Snap Frames include a high quality rigid styrene grey plastic back panel that helps support your POS display and keep your poster in place and neater for longer. The back panel is not transparent. Yes, this frame can be powder coated in almost any colour. 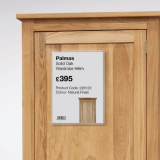 Bespoke orders can be taken on this product, though, so if you don't see the colour you were looking for just let us know. The frame is manufactured with a high quality Styrene back panel with a flexible PVC anti-glare UV cover and a silver anodised aluminium snap frame. Yes this frame can be used outdoors, but to keep your graphic looking its best, we recommend using a waterproof based insert. 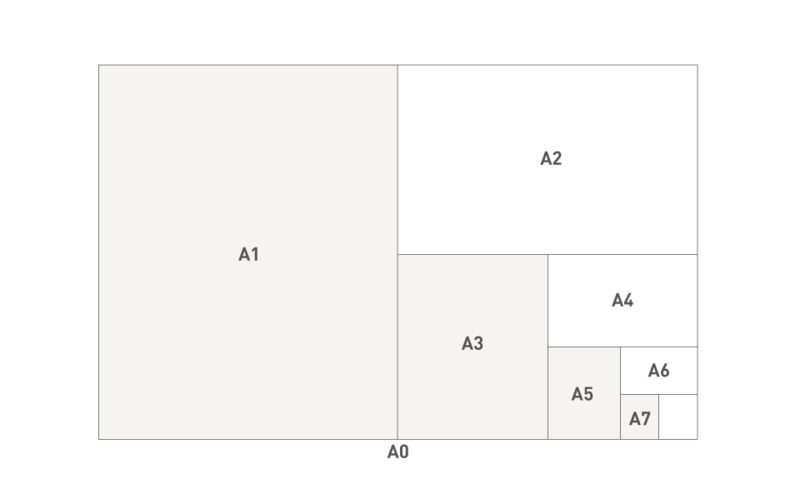 For use outdoors, the frames must be mounted onto a flat surface. 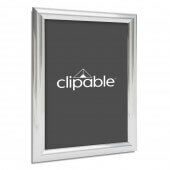 Please note, the larger frames (A0 and above) should be placed in a sheltered area that is not exposed to extreme weather conditions as our Clipable frames have a lightweight design. 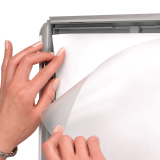 In rare cases, strong winds may loosen the protective cover causing your poster to blow away or be damaged.